The holidays are almost here, but if you still haven't found gifts for someone, here's your chance. Yi Technology's Happy Holiday Savings sale has some of its best products up to 50% off. Dash cams, security cameras, 360-degree VR cameras, and action cams are all discounted. If you order today, you'll receive your items in time for Christmas. 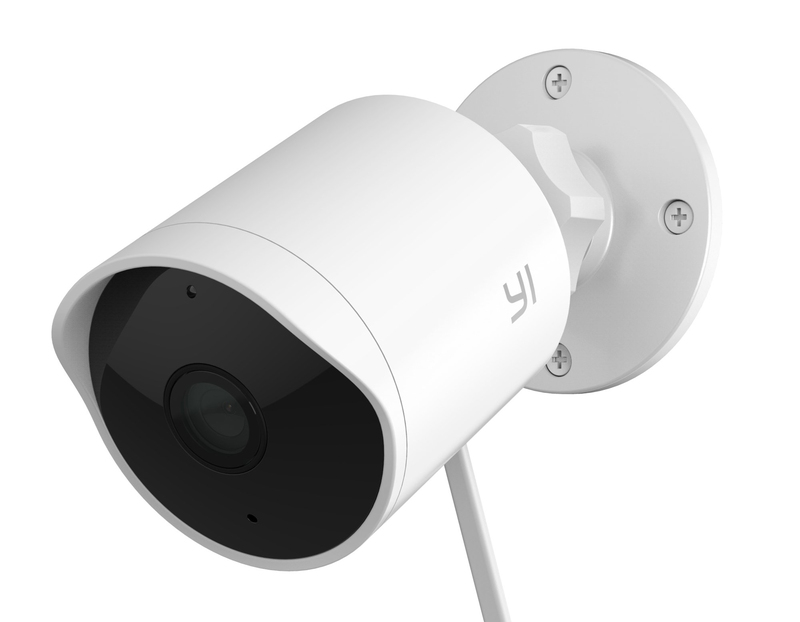 Yi Technology is a Xiaomi-backed Chinese company that makes various digital imaging products, including affordable but feature-filled security cameras. The Yi Dome is already good value at $99.99, but Amazon is offering it at an even lower price as one of its daily deals. Getting your home or office set up with security cameras can be an expensive proposition. For example, a Nest Cam Outdoor costs a whopping $200. Yi Technology has just announced a similar device priced at half that. The new Yi Outdoor Camera is just $99.99, and it's available now.